Home of legendary outlaw Robin Hood and ancient Sherwood Forest, Nottinghamshire is a county full of surprises! Rolling farmland blends with parklands and medieval forests nestled near historic market towns such as Newark and Southwell. 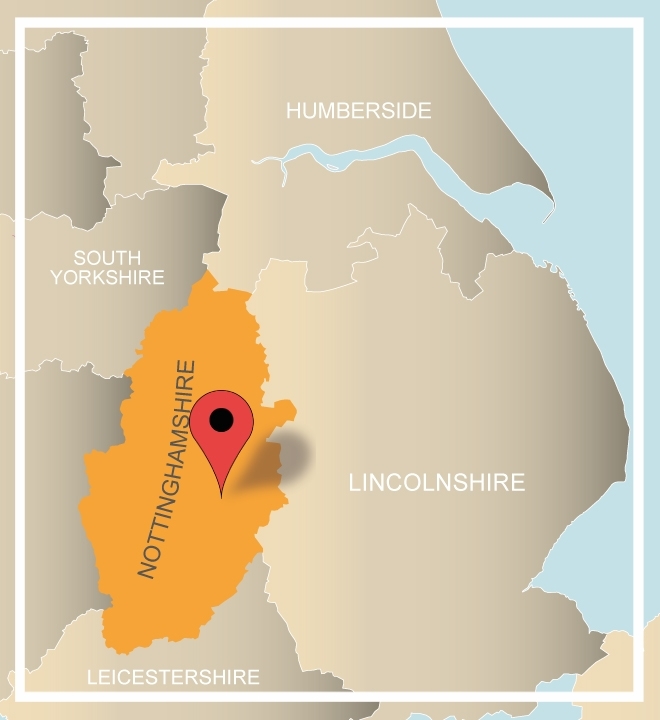 The cathedrals and Norman churches here are some of the finest in Britain, attracting visitors from far and wide and making Nottinghamshire a great destination for our treasure hunts! Lord Byron and D H Lawrence found inspiration in the beautiful Nottinghamshire landscape and the ancient River Trent used by the Vikings to attack Nottingham. The river’s flood plains are true archaeological treasure troves with over 200 Bronze Age artefacts having been uncovered here. 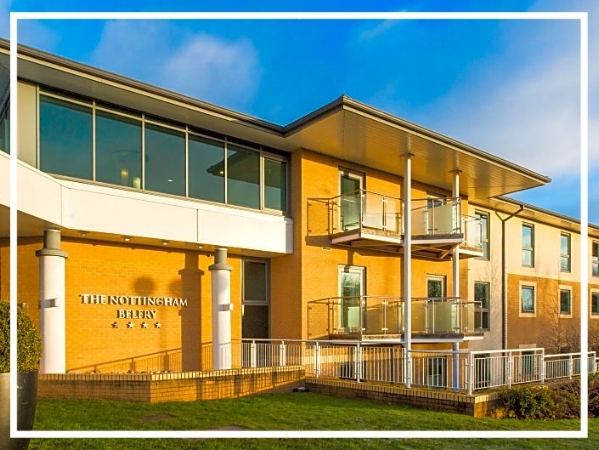 Whether you are looking for an Icebreaker for your new team or something more creative for everyone to enjoy, Nottinghamshire has plenty to offer and has something for all! Complete a quick enquiry form or give our sales team a call on 0845 006 06 06 and discuss your brief today! A beautiful 250 year old Grade II listed hotel, the West Retford Hotel makes the ideal venue for any requirements. Located in four acres of grounds, the hotel has a choice of traditional or modern bedroom styles as well as conference facilities and the Orangery restaurant. Sitting on the edge of the City, The Nottingham Belfry is a stylish hotel and the region's biggest conference venue. Boasting 13 meeting rooms, the hotel can accommodate up to 700 delegates ensuring it’s the ideal choice for a team build in Nottinghamshire!